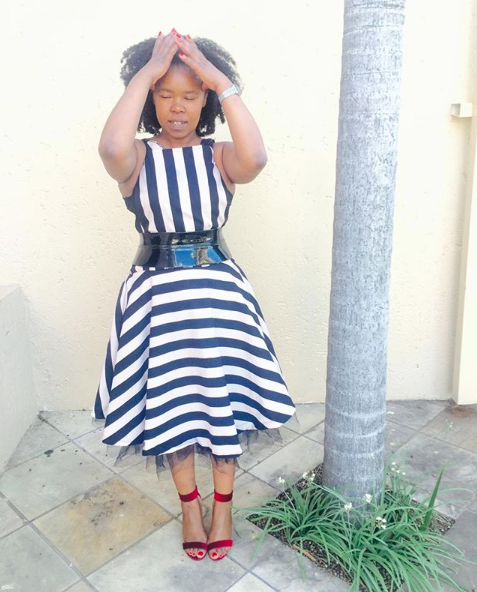 Although celebrated and loved by many South Africans and having received many accolades for her authentic music, Zahara has had her fair share of ups and downs in the music industry. In 2012, Sunday World had reported that Zahara's former record label - TS Records co-owned by DJ Sbu & TK Nciza had been taking advantage of the musician. 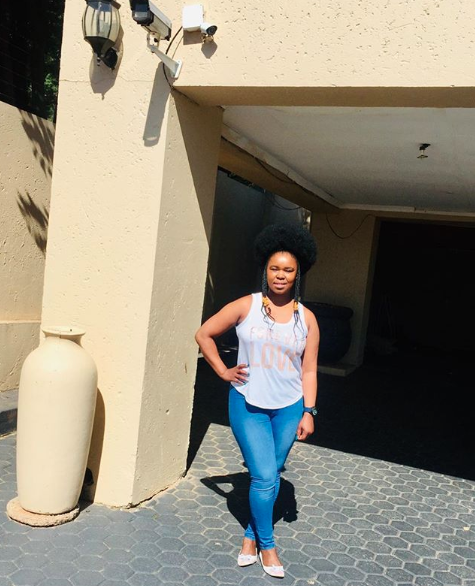 According to the newspaper it was alleged that Zahara's siblings had approached the paper to reveal that their sister was "treated with disdain" and that they were given a lot of empty promises that were never fulfilled. The allegations were so serious it was even reported that Zahara was living with the Nciza's and had no control of her finances, making her desperate for money. In a recent Instagram post Zahara opened up by stating that she wanted to speak her truth about her music and record labels and that she doesn't want to be a statistic. "Molweni emzantsi, i’m tired of lying about me and the industry. Like i said i’m not here to be praised but to inspire and tell my story.. now i’m ready to tell the truth... call me here 065 615 4871 I don’t want to be a statistic. This account is not hacked.. I’m talking about my music and the record labels," she wrote.